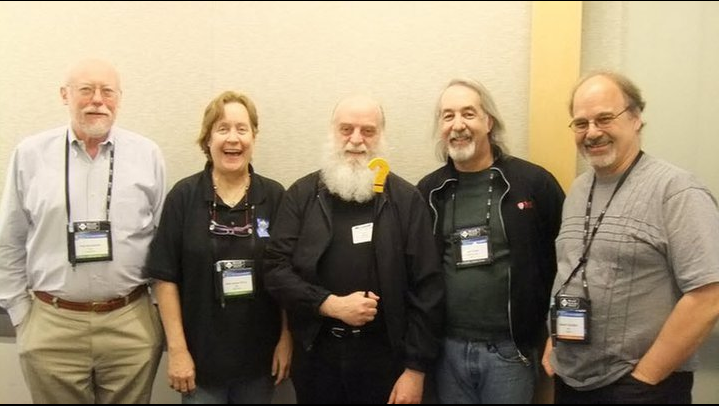 This year 4 out of 5 MVPs attended the summit in Redmond, Seattle WA: Paul Nashamkin, Char James-Tanny, Dana Worley & Robert Chandler. Rick could not attend this time. We had some good sessions with the product team talking about the future of help and challengers associated with managing a million topic both online and offline (12 million topics if you count all languages). It was a good exchange of ideas and we were glad we attended. 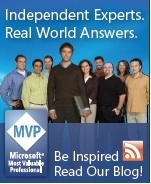 Help Viewer 1.1 had just been released as part of VS 2010 SP1 (this added a real help view with full TOC & Index previously it was browser help with light navigation). This year everyone from Steve Ballmer down mentioned the success of the iPad tablet form factor, and asked what does that means as we move forward. In Ballmers address he made it clear that they were not talking about Windows 8 plans, but made it clear they were not satisfied with being in second place in this market. For the help product team the question was what will help look like in the future on small devices. 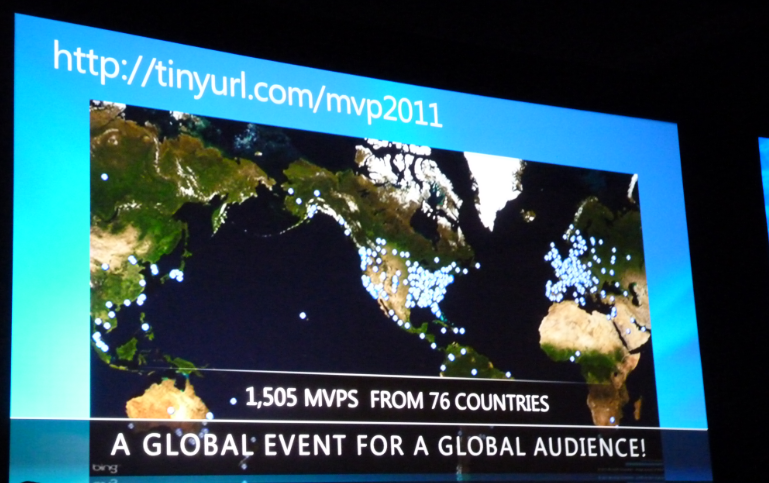 Microsoft now have the small screen covered with the release of Windows Phone 7. 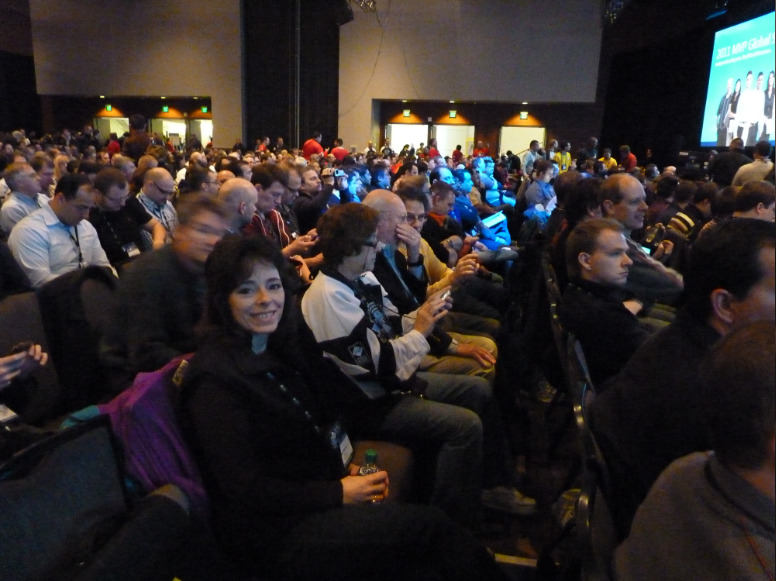 In one session (in which everyone attending held a WP7 device) they talked about the up coming partnership with Nokia. Nokia need to be in the smart phone race, and Microsoft need a big hardware partner to propel the new phone into the market place. Nokia produce 1.2 million phones a day so it seems like a good match. On the social side: The product group took us out to a very nice restaurant where we had our own private room. 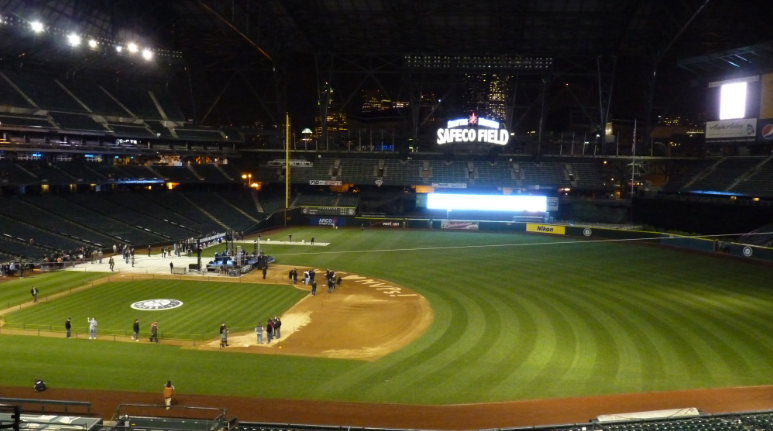 And the MVP party was this year at Seattle's baseball stadium which in the end turned out to be a lot of fun. 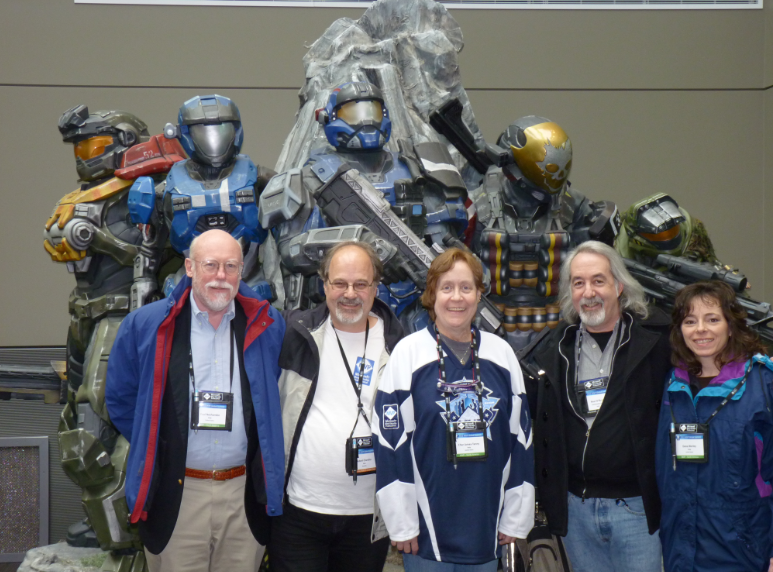 We pleased to catch up with all the old crowd: Paul O'Rear (The Help Guy), Charles Christian, Sheridan Harrison, Malcolm Dickson (PMs), Kimberly Wolk & Jeff Braaten (Leads), Ian Hollier (dev and some of his team), Scott Li (and other QA team members). Ryan Linton had moved on to another team. 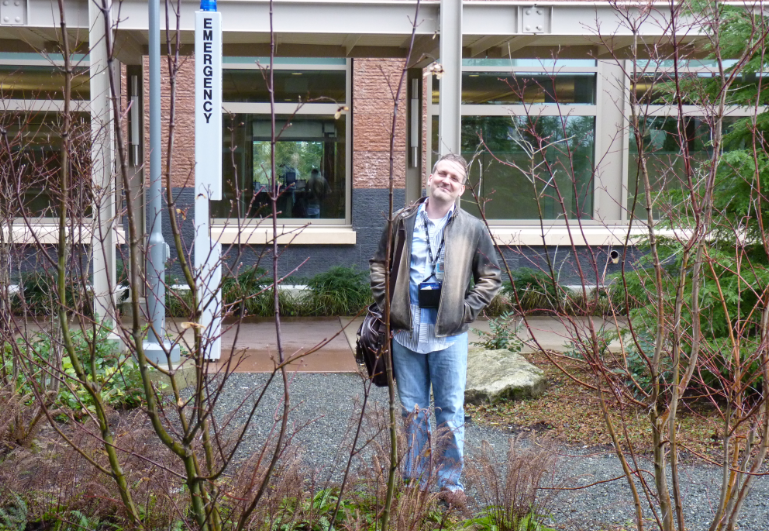 Brett was there again from the SQL team. Great presentation from the MSDN team and some great work being done to simplify MSDN online. Char in the XBox Kinect room (10 pin bowling) at the MVP party. Waiting for CEO Steve Ballmer to appear. 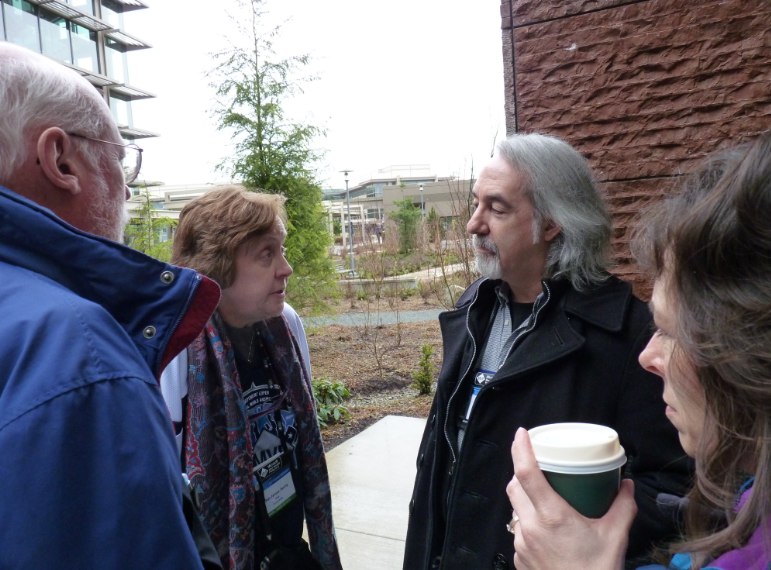 09:00 Various session were available at the Microsoft conference centre. The new Windows Phone 7 featured. 19:00 Welcome Reception -- For us dinner out with the help program group at a nice steak house. 08:30 Summit Welcome Opening video followed by remarks from Nestor Portillo. 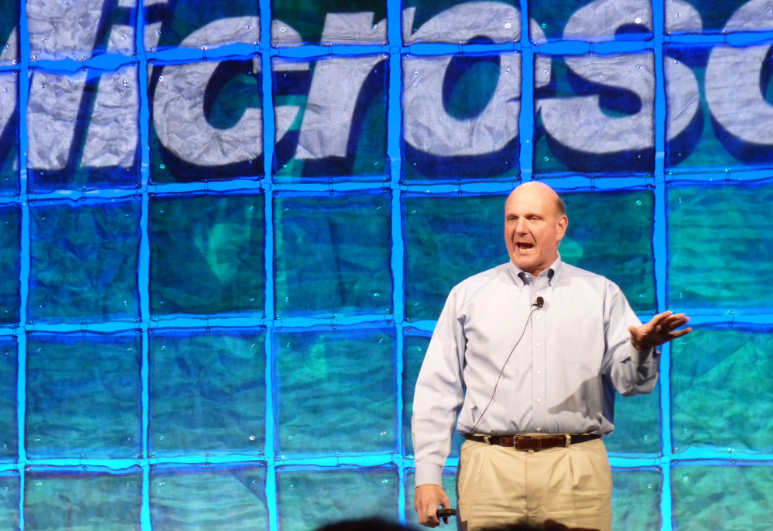 09:00 Keynote Steve Ballmer will provide an industry update, discuss the importance of community, and highlight MVP contributions. 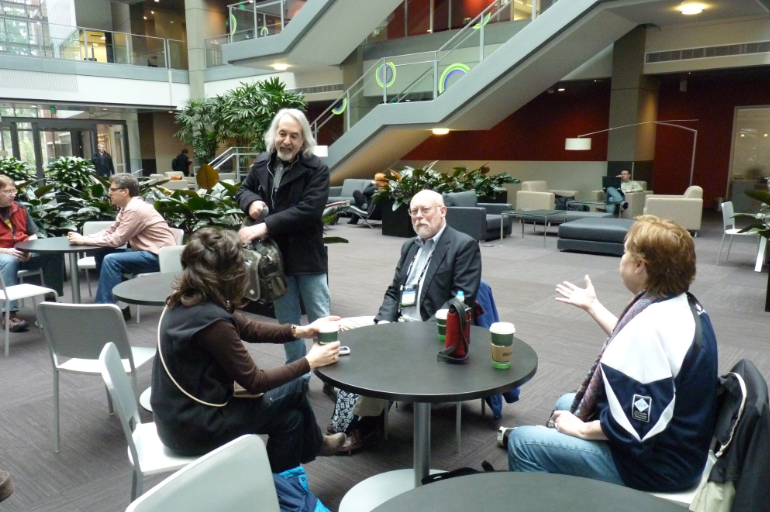 12:00 Lunch - Stay onsite for a nice buffet lunch unless your Product Group has made luncheon plans for you on campus. 2:30 Lunch -- brought to session room. 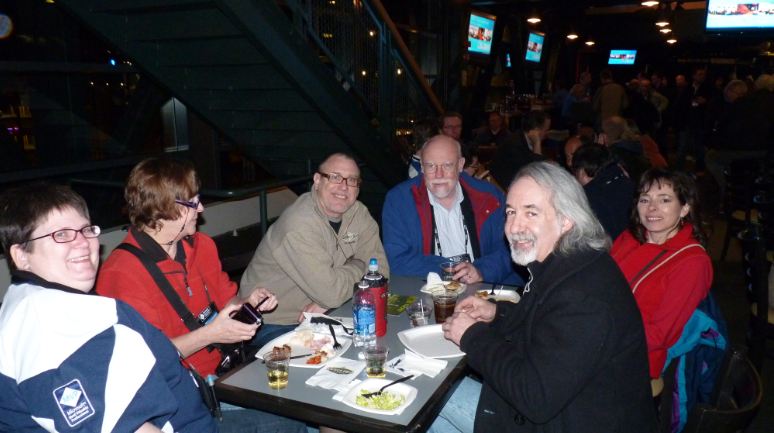 19:00 Attendee Party - At the Baseball stadium that the Seattle Mariners call home. There will be music from 2 different bands, Kinect games to play, plus the opportunity to 'run the bases' or try your hand at batting practice! Also lots of good food and drink. Ralph Walden (The original "Help Guy") turned up for lunch. Joe Welinske joins us for the MVP Party at Safeco Stadium. That MVP Kath Jacobs with us (a very active MVP).